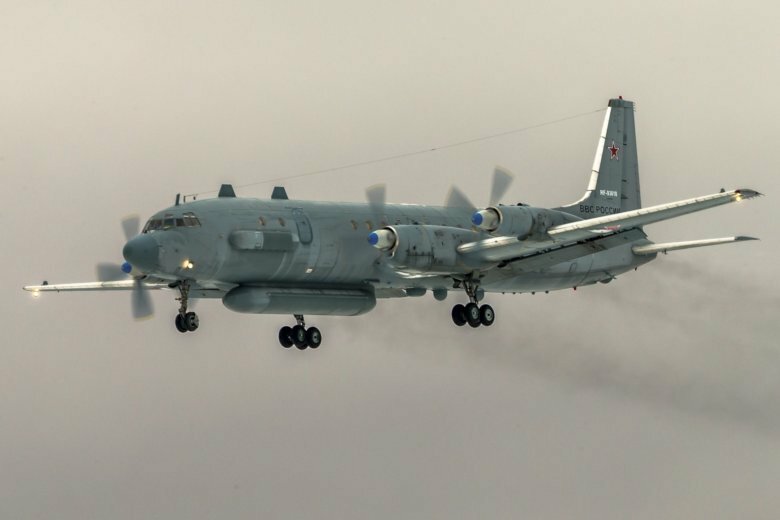 JERUSALEM (AP) — An Israeli military official says its “deconfliction line” with Russia for their air forces in Syria will be improved after a Russian plane was hit by Syrian forces responding to an Israeli raid. He spoke anonymously according to protocol Friday after an Israeli delegation returned from Moscow where they briefed officials on the incident that killed 15 Russians. Russia has charged the warning came less than a minute before the strike, leaving its aircraft in the line of fire. The official said a “much longer” alert was given and blamed “reckless” Syrian fire for downing the plane after Israeli jets left the area.